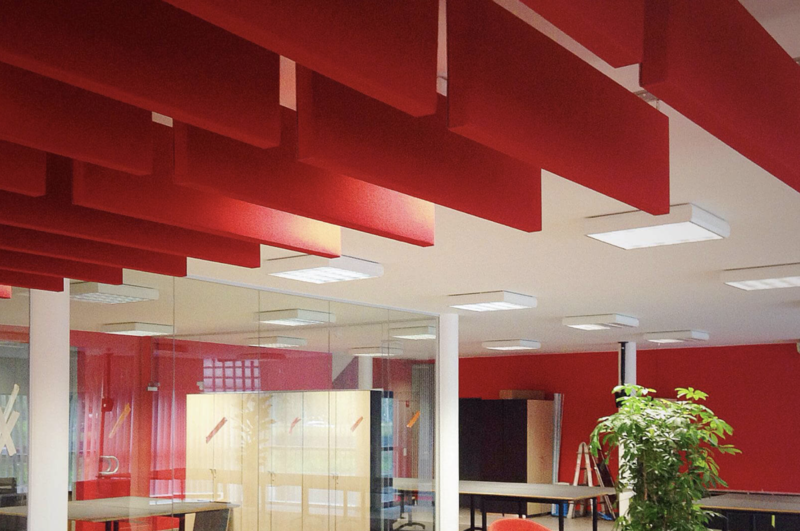 Innovative designs providing acoustic solutions for Education, Offices, Commercial, Hospitality, Leisure and Domestic applications. 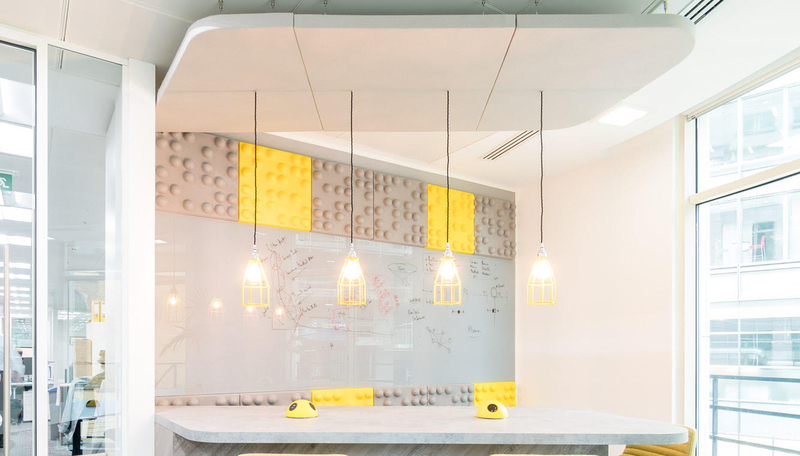 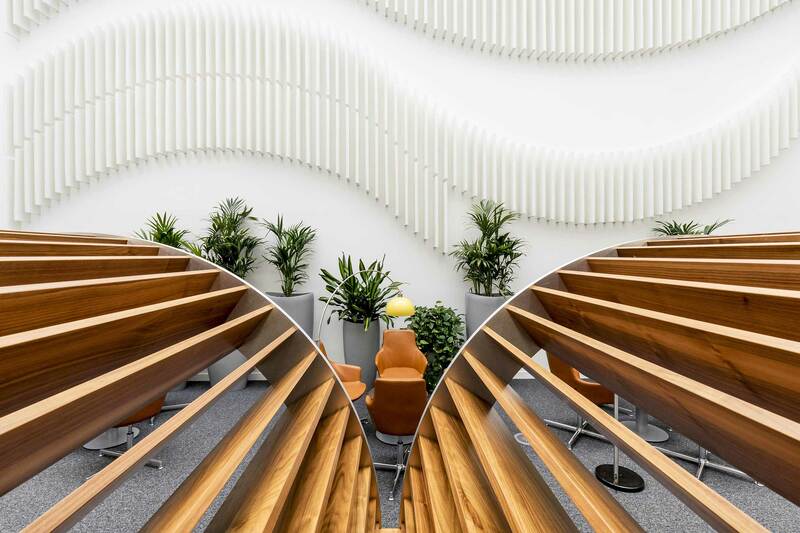 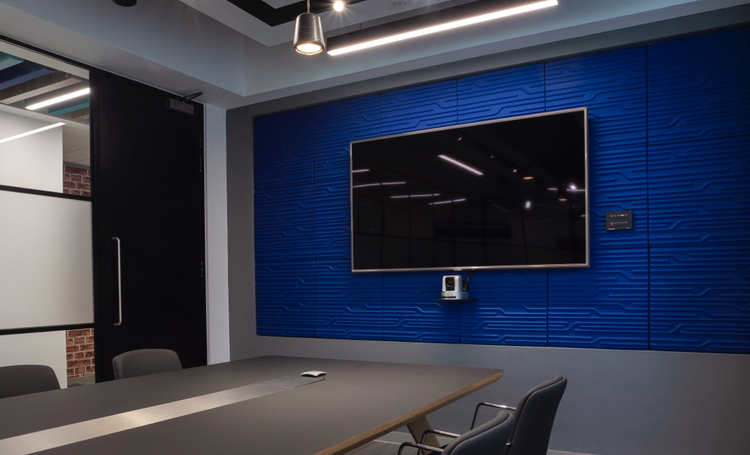 Using recycled materials for their panels, Soundtect™ has managed to camouflage acoustic function with imagination, and produce panels that are technically admirable due to their finely tuned balance of reverberation control and sound absorption. 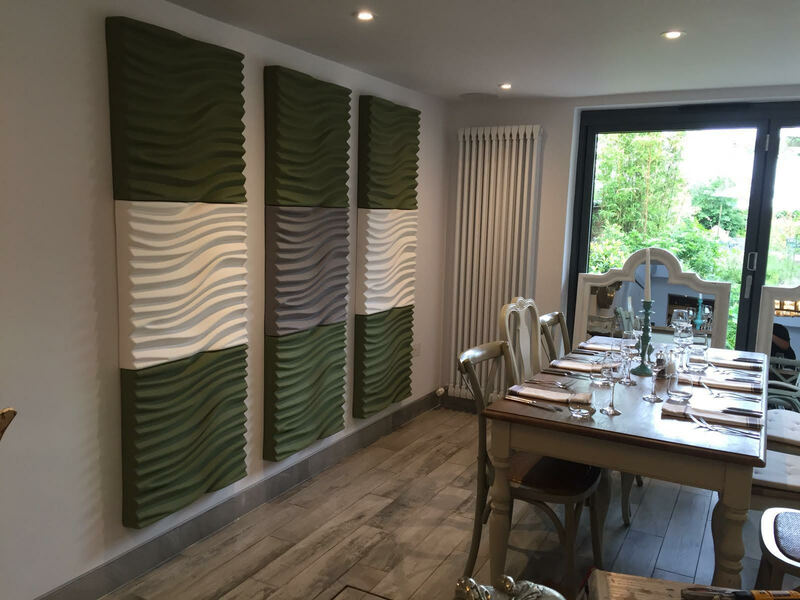 Soundtect manufacture and supply acoustic treatments for walls and ceilings. 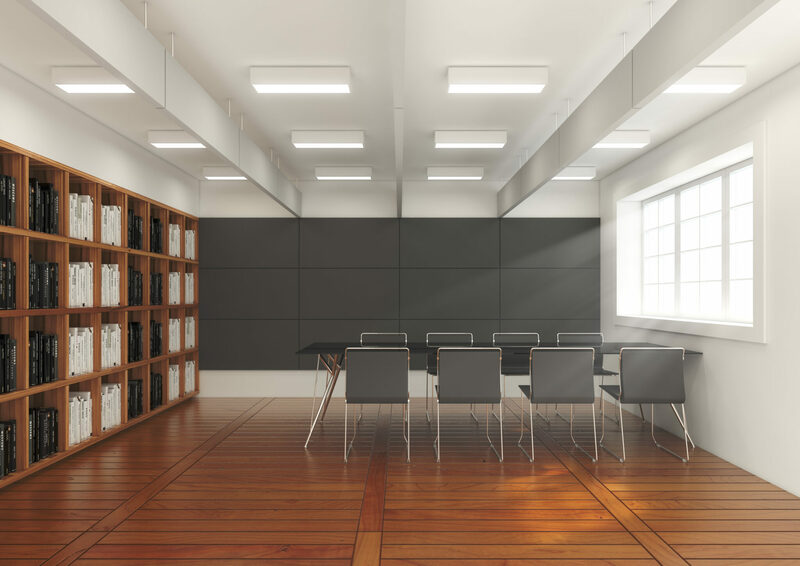 Highly design led; these panels dramatically improve audibility in any interior that suffers from reverberation issues. 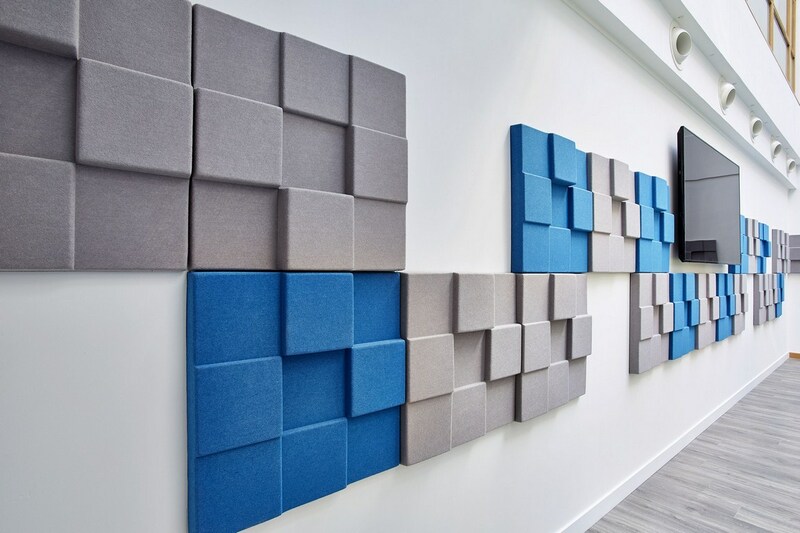 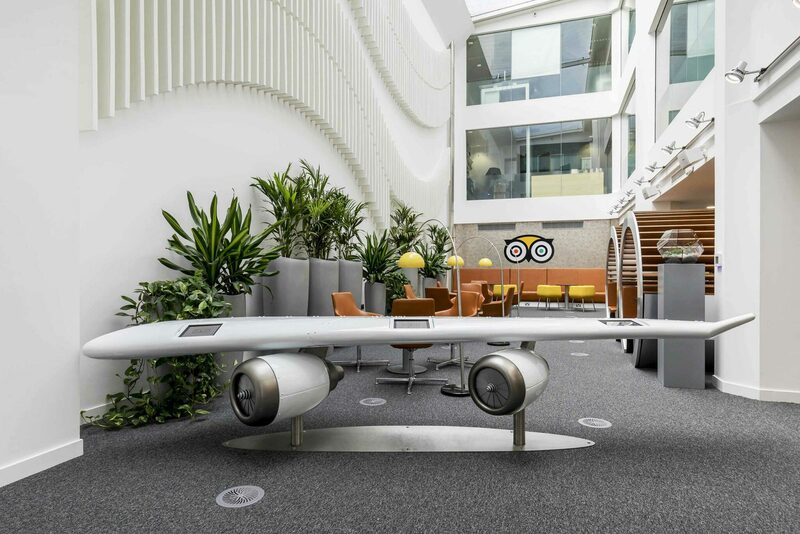 With a collection of panels which are proven to improve acoustic quality including class A, Soundtect sound absorbing acoustic panels are suitable for any environment needing noise reduction solutions. 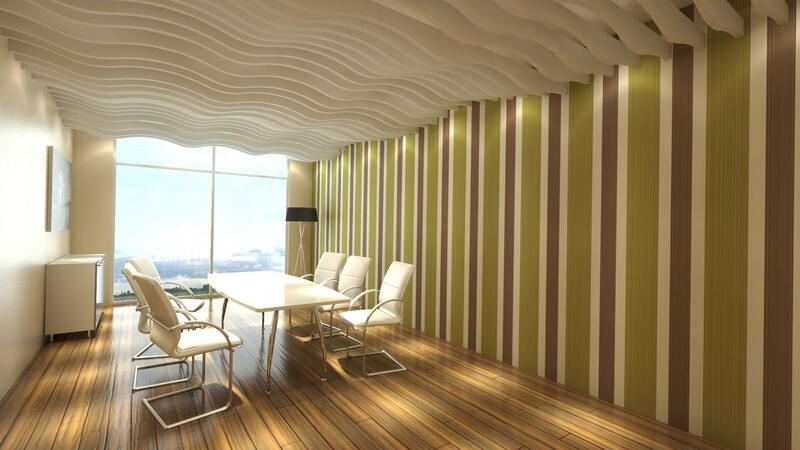 Soundtect's 3D range is comprised of seven different styles, Wave, Prism, Forest, Cubism, Tetris, Splat and Technics. 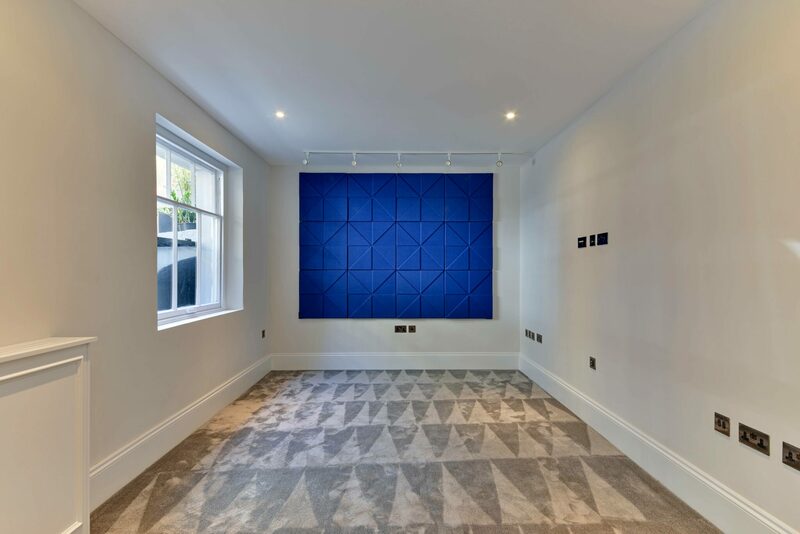 These products combine to create fluid and intriguing range bringing movement and life to walls and ceilings, making it a true feature in any room. 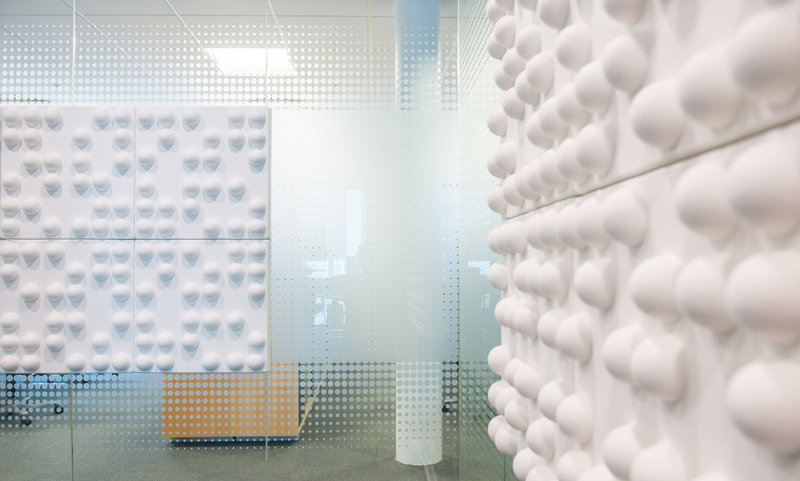 The depth of panels is designed to give it a high absorption of sound. 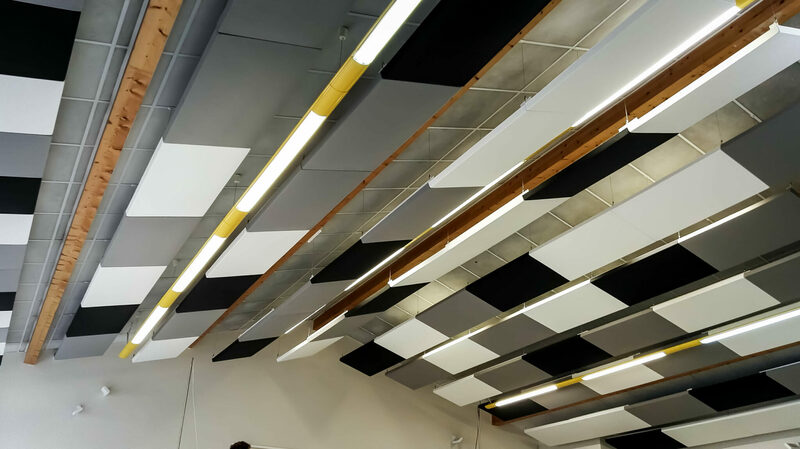 These panels dramatically improve audibility in any interior that suffers from reverberation issues. 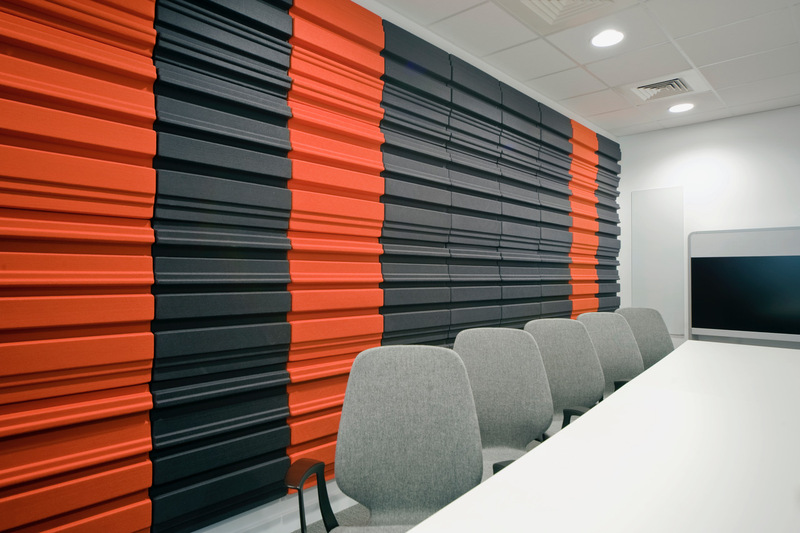 Soundtect sound absorbing acoustic panels are suitable for any environment needing noise reduction solutions. 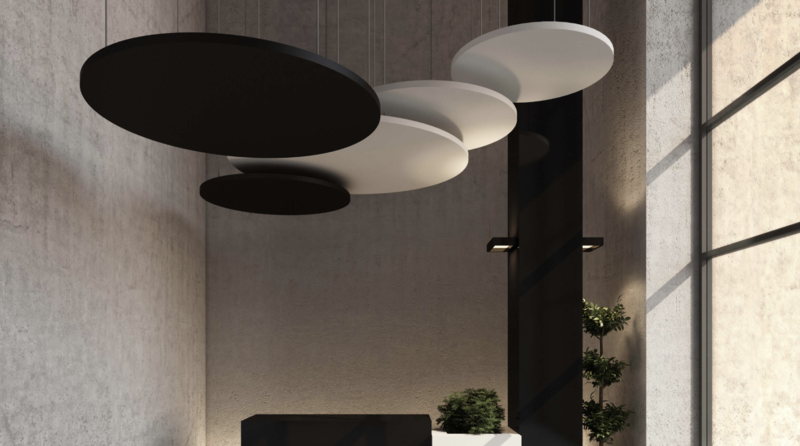 Soundtect's Class range is comprised of four different styles, Class, Class Range, Circles and Class Bespoke. 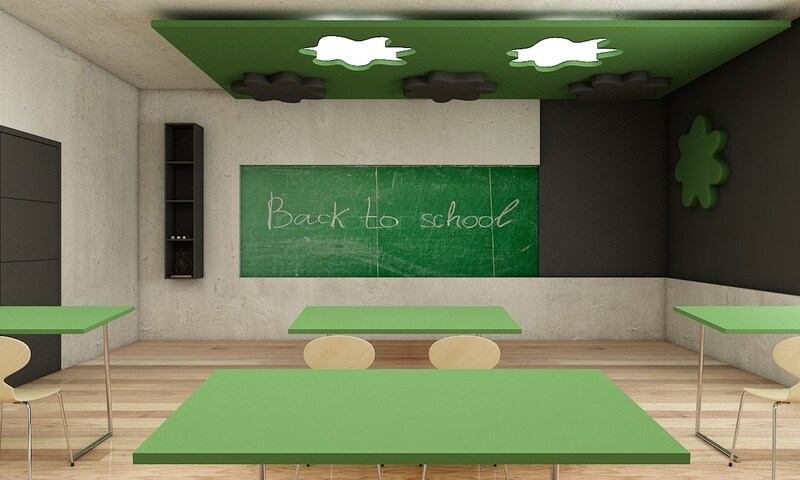 An educated combination of design, affordability and performance, ST CLASS is the perfect choice for architects, clients and contractors, providing a superb 0.95 NRC these quick and easy to install acoustic panels provide the desired absorption in any education and commercial project.Manufactured from the same environmentally friendly material as the highly desirable range of Soundtect 3-D panels the all new Soundtect Class range is also complimented by ‘Class Above’ a stunning range of baffles and rafts. 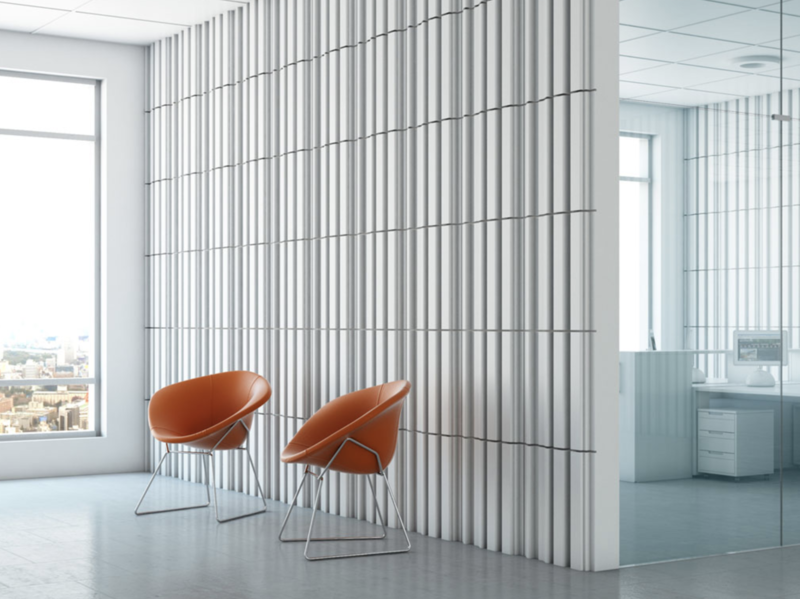 We tailor our approach and services to your needs.